Searching for ‘Makeup artist Oxford’? You can stop now. Aarna’s Beauty is the only site you need if you are in the Oxford and Oxfordshire area and require the counties top makeup artist. 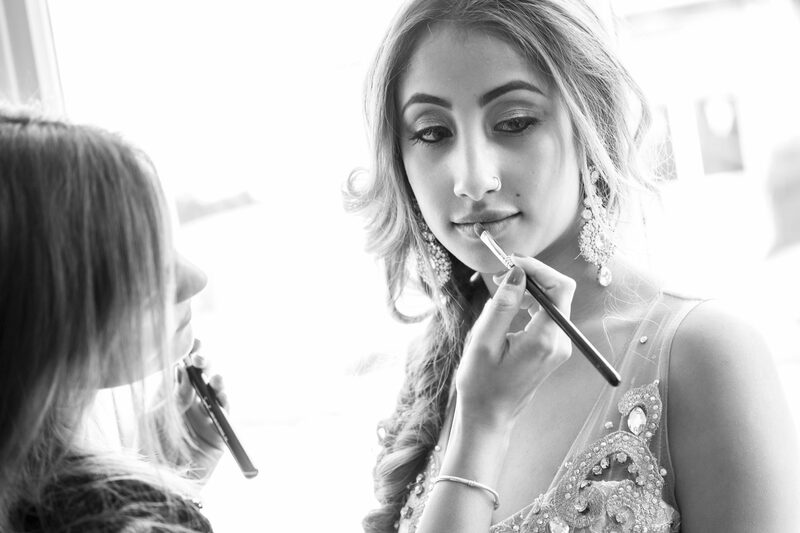 Aarna’s Beauty ensures a commitment to providing a bespoke service of hair and makeup artistry. Tailor made looks that illustrate pure elegance and perfection. 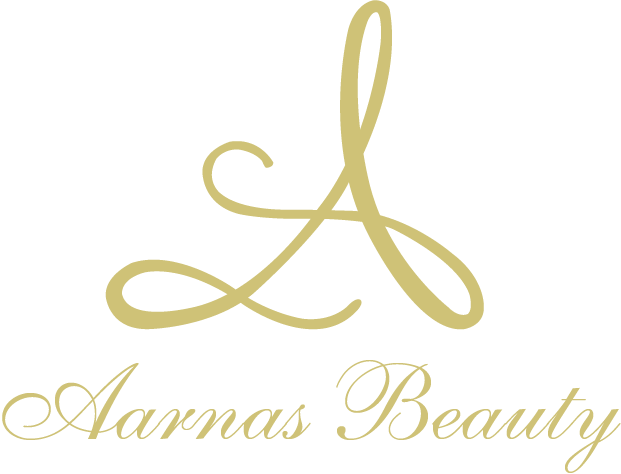 Aarna’s Beauty delivers an exceptional service, where you will walk away with an array of confidence and ornateness. Specialising in Bridal hair and makeup in Oxford and nationwide and international. 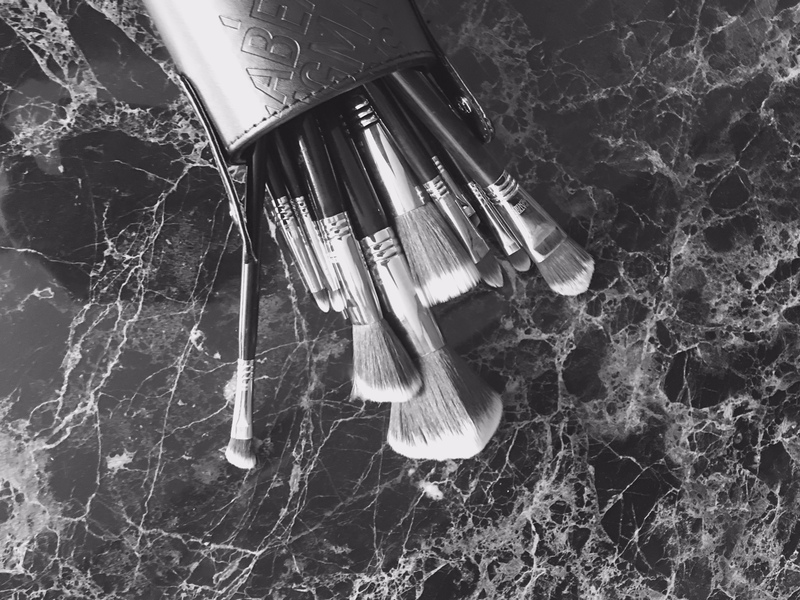 Monica uses top brands in her makeup kit, such as Nars, Illamasqua, Mac, Bobbi Brown and more. Monica has been professionally trained by Lubna Rafiq academy. Experienced in model makeup and photoshoots and airbrush makeup.